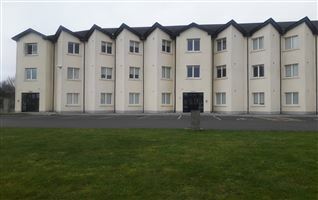 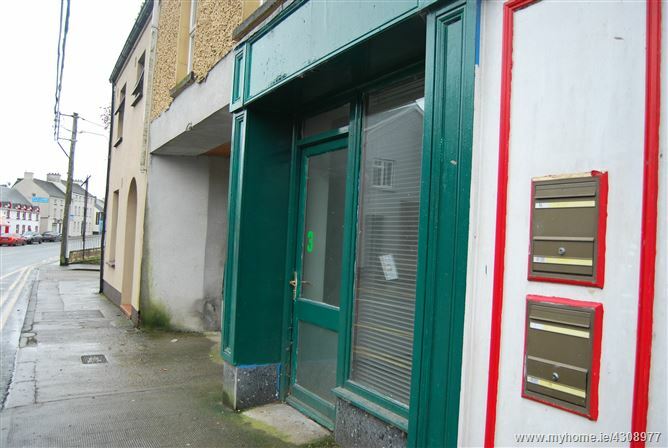 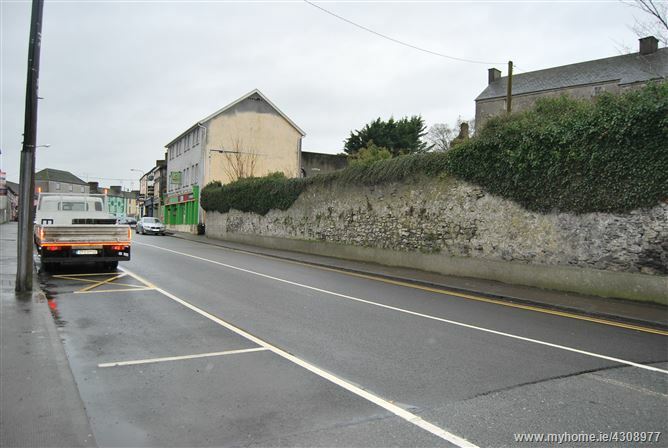 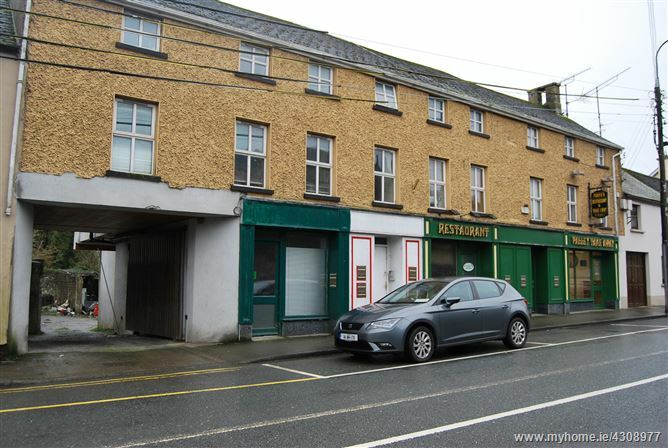 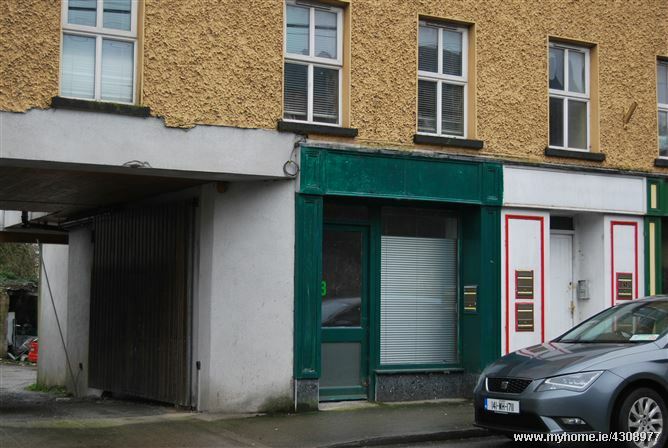 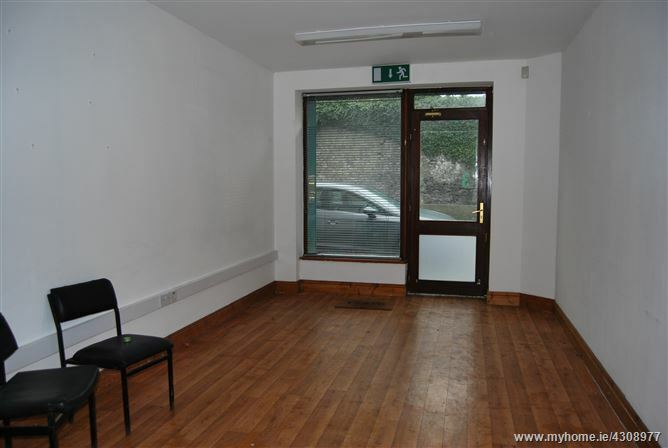 Situated in the heart of Moate town, this unit is close to all Moate has to offer. 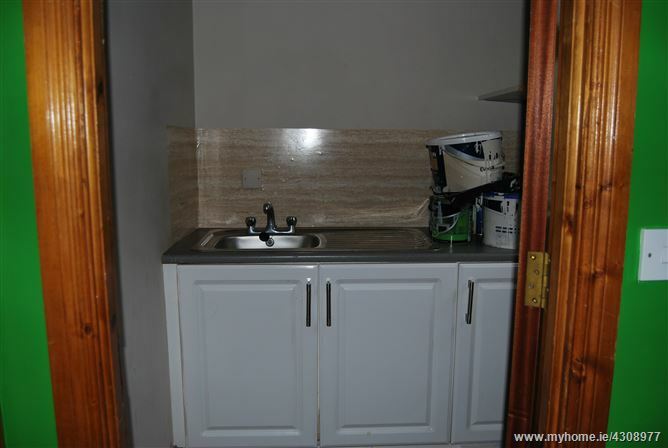 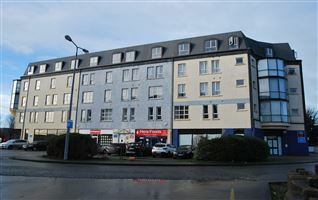 Located along the main street the unit has excellent display area with spacious accommodation. 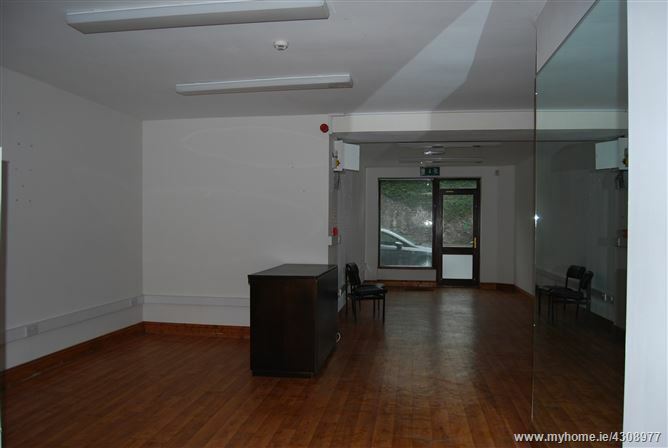 The unit is well positioned with ample parking facilities and easy access onto the M6 motorway. 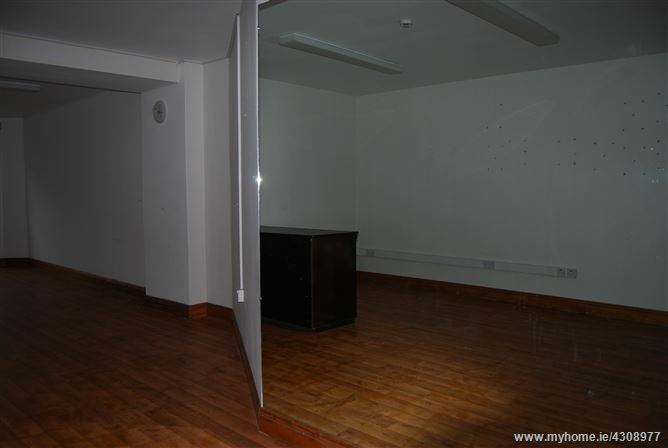 Total floor area 'c' 80 sq.m. 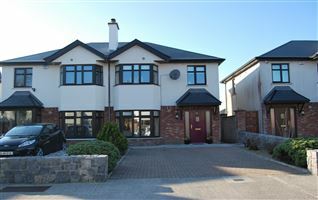 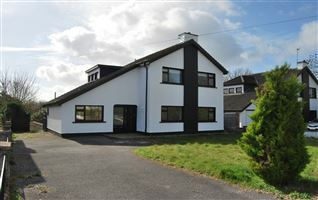 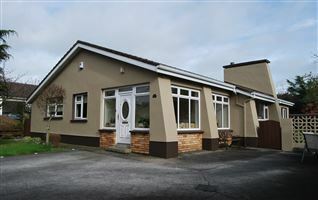 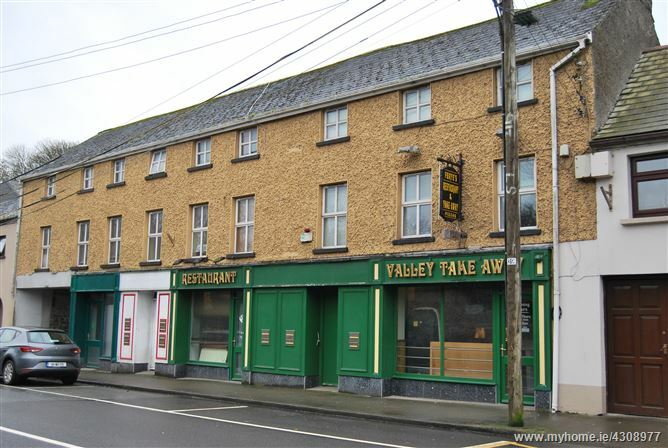 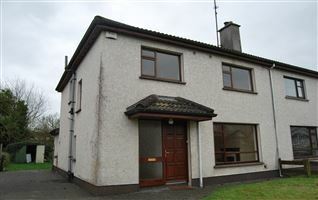 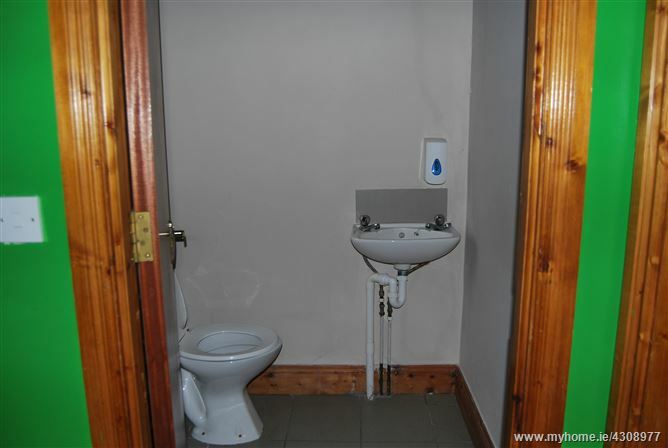 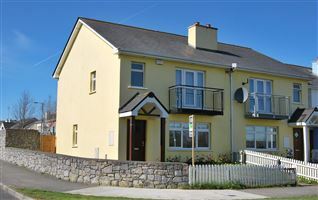 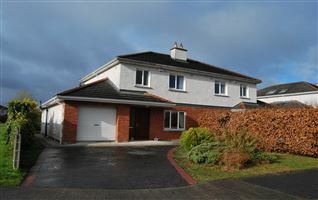 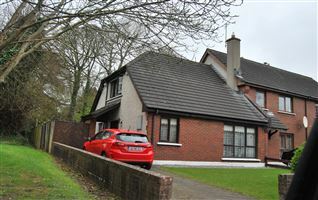 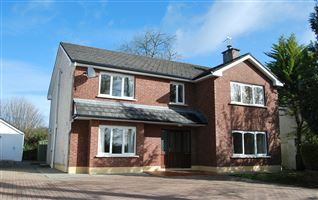 Located towards the Dublin end of Moate the property is situated on the right hand side.